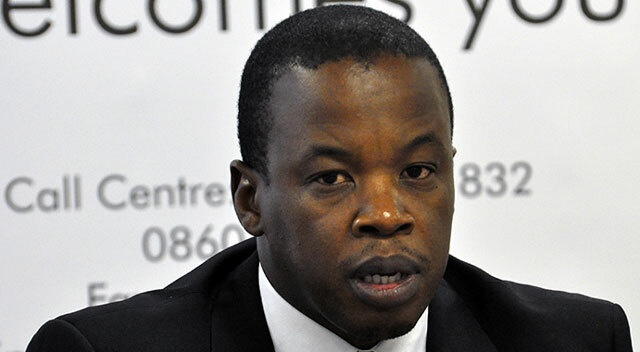 You are at:Home»News»Mohapi new CEO of Sita … or is he? Mohapi new CEO of Sita … or is he? 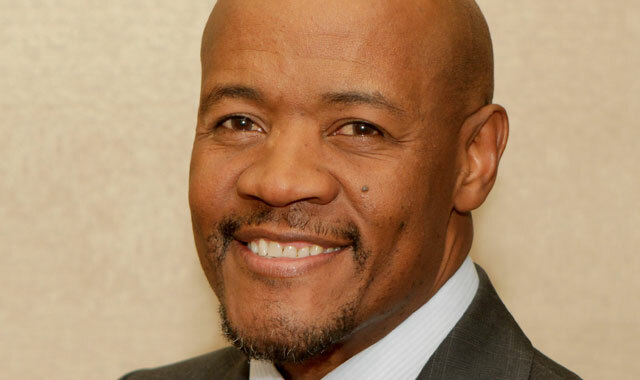 Sentech CEO Setumo Mohapi has been appointed as CEO of the State IT Agency (Sita), according to a cabinet statement released on Thursday. However, in a bizarre twist, Mohapi has denied this in an SMS sent to TechCentral. Cabinet spokesman Phumla Williams confirms Mohapi’s appointment to Sita, saying the current CEO’s contract expires at the end of March. Assuming Mohapi takes the top job at Sita, he will replace Freeman Nomvalo, who has been leading a turnaround at the dysfunctional agency. Sita is the central IT services and procurement agency for all three levels of government — national, provincial and local. It has suffered from instability at a leadership level, with as many as 17 CEOs in its 15 years of existence. Nomvalo, who joined Sita last year from national treasury, recently promised to deal with this instability and ensure that the organisation improves its very low levels of staff morale and dramatically improves services to its government customers. Williams says she understands that Mohapi is still negotiating his start date at Sita. But in an SMS, Mohapi, whose contract at Sentech only ends in November 2015, denies the appointment, saying “the information is incorrect”. Mohapi took the reins at Sentech in November 2010 when the state-owned signal distributor was in a parlous state financially and operationally. A damning report commissioned by then communications minister Siphiwe Nyanda found that Sentech was an operational and financial mess. Under Mohapi’s leadership, Sentech returned to stability and has made progress with a number of key projects, including building South Africa’s digital terrestrial television broadcast network. Earlier this month, Sentech confirmed that it had switched on all 178 of its digital TV transmitters, ensuring population coverage of 84,2%. “We have come a long way from our first transmitter switch on in the DVB-T2 standard in the 2011/2012 financial year,” Mohapi said. I don’t know if this is good or bad news. If only Mr Mohapi could run both. It´s bad news for Sentech, that´s for sure. He did a very good job and I doubt it will get better.